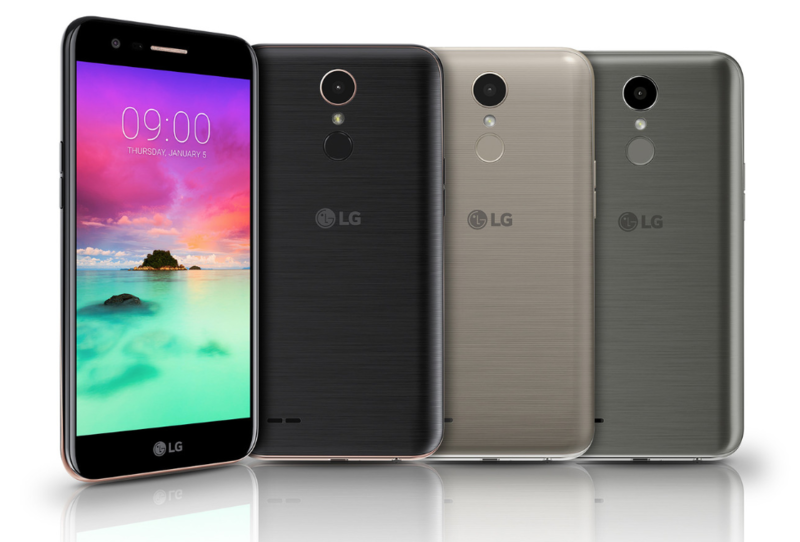 Besides Apple iPhone, and Samsung Galaxy phones, LG is the next in line for popular phones. LG is stepping up their games to push out great model phones as well as it’s other competitors are upping their games. LG with their G line is satisfying a lot of customers with the design of the phone and the long lasting battery life. They later on came out with the V line that attracts customers who like bigger screens on their phones and better camera for quality photos. At Gadget Fix, for as long as we have repaired iPhone, and Samsung Galaxy phone, we have also been doing LG phone repair. Common problem like having a cracked screen or the phone not charging can also occur on an LG phone. Continue your reading if you have trouble with your LG phone! Cracked screen repair —– 60-90 minutes. Click here for more detail and price. Battery replacement —– 45-60 minutes. Click here for more detail and price. Charging port/ headphone jack repair —– 45-90 minutes. Click here for more detail and price. Camera (front and back) repair —– 30-60 minutes. Click here for more detail and price. Speaker/ microphone repair —– 45-90 minutes. Click here for more detail and price. All other issue, etc… —– 60 minutes to days. Click here for more detail and price. *We offer a discount if you need more then one type of repair done to your phone. Since we already have the phone opened, the time of repairs is shorten. There will be a discount to two types of repair done. For more information, please do not hesitate to Contact us. Model number on a LG phone is located on the sticker behind the battery. You will have to remove the battery to locate the model number. If you do not wish to remove the battery, or if for any reason you cannot locate the model, please go into the setting menu of your phone, and select the about tab and locate the model number in the menu. Match up the model number with the list below to find out which LG phone you have. It is very important that you identify your LG phone correctly to find out the time and the price for the repair you need. 60-days warranty on all repairs! All of our repairs are backed by our 60-days warranty! If any irregularity occurs after your repair, please return to our store and we will gladly inspect your device for you and adjust parts as needed. Please be advice that breakage and any liquid damage void the warranty immediately. If you have any question about our warranty policy, please don’t hesitate to contact us.